Only the "new" icons to the ever updating Clean Icons - Thin package. It hurts itself in its confusion! Does this mean you're back now, suicidalkatt? To make things even more confusing (or less confusing depending on your PoV) I have been maintaining a fan update of this addon for a few years now which is up to date as of the most recent 8.1.5 PTR build including all the encrypted icons like recent store mounts and pets. You can get my version here. This is a little confusing. Is this to be downloaded and installed as an update to the (also just updated) icons file? Or is this something else entirely? Aha! I get it now. Running on three hours of sleep had me muddled. 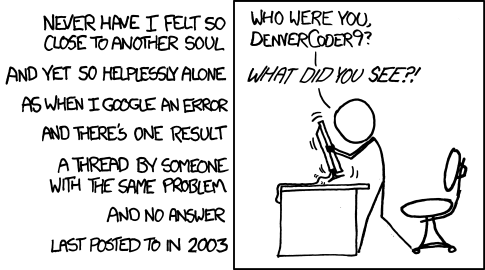 I came to the comments section looking for the answer to this question, unfortunately DenverCoder9 Moxie solved the problem without enlightening the rest of us. Last edited by Moxie : 06-07-11 at 09:41 AM.